I have been involved with my community since the day cityhood was approved by the voters. I got involved because I did not want this city to make decisions that affect my life without my input. And because I believe that the quality of life you experience is directly proportional to the quality of attention you give it. SOAR is incorporated as a non-profit organization and has a 5-member Board of Directors. I have served as President of SOAR since 1999, elected by the membership. Under my direction, SOAR is one of the more active neighborhood associations of the city. As its president, I am responsible for the adoption and implementation of its many programs. 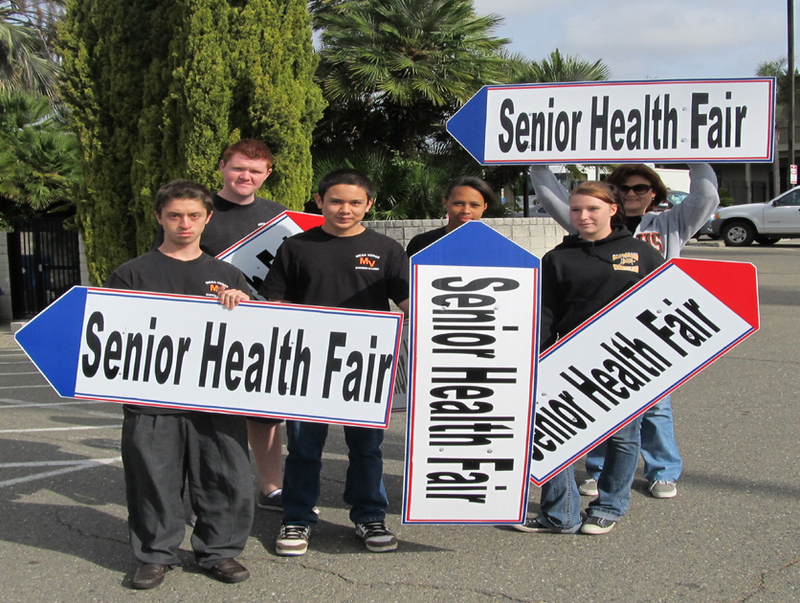 Annual Senior Health Fair Since 2008, SOAR has partnered with the Sunrise Recreation and Park District to sponsor an annual event every May dedicated to seniors and their needs. We invite exhibitors from all over the region to present information to seniors and their caregivers about resources and programs available to them. Over the years, we have varied the program : over 65 exhibitors (no sales allowed), lectures, demonstrations, entertainment, panel discussions. Thanks to our sponsor partners (City of Citrus Heights, SMUD, Republic Services, Dignity Health, Northwest Neighborhood, Arcade Creek Neighborhood, Park Oaks Neighborhood, and others), the event is free to all. 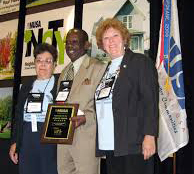 Recognizing the many partnerships it takes to produce such an event, in 2009, SOAR received the prestigious Neighborhood of the Year award presented by Neighborhoods USA (NUSA). Arcade Creek Park Preserve In 2013, SOAR organized a community clean-up of 10+ acres of undeveloped land owned by the county. The Sunrise Recreation and Park District received a $3.6 million grant to develop the site as a park, while preserving the many natural features. Over 140 volunteers participated in the "From Labor to Legacy" event. This year, SOAR is sponsoring another phase of the project and asking 100 volunteers to plant trees and shrubs. The event is scheduled for November 1. 9-1-1 House Numbers . One of our neighborhood improvement projects is to provide every home and business with a reflective address number for emergency vehicles to find more easily. Without curb or gutter and with large front setbacks, so many of our addresses are invisible. The signs are free if you live or own a business within SOAR's boundaries. The signs are funded by a Neighborhood Improvement Project grant from the City. Christmas for the Seniors of SOAR (2001-2005), partnering with Senior Cleaners' Cut Ups, Carriage Elementary School, Pioneer Baptist Church youth group, we visited senior homes, sang carols and presented gifts that had been donated. Caring Neighborhoods (1999-present), partnering with City of Sacramento's program. SOAR members help their senior and disabled neighbors to do those little tasks that need to be done -- or just do something to lift their spirits. Fireworks stand (2013, 2014), raising monies for the Arcade Creek Park Preserve. I was involved in organizing this group and have served on its Board of Directors. REACH was the brainchild of Bill Hughes, our late mayor, who believed that good democracy required citizen participation; and good government required citizen involvement. I passionately share that vision with him. R.E.A.C.H. is an organization with 10 Directors, representing the 10 Neighborhood Associations of Citrus Heights. REACH serves as a funnel for information from the City to its residents and from the residents to the City. REACH provides a forum for discussion of community concerns. REACH provides input to the city on neighborhood requests for funding for neighborhood improvement projects. REACH sponsors and participates in many community projects and events, too numerous to mention.